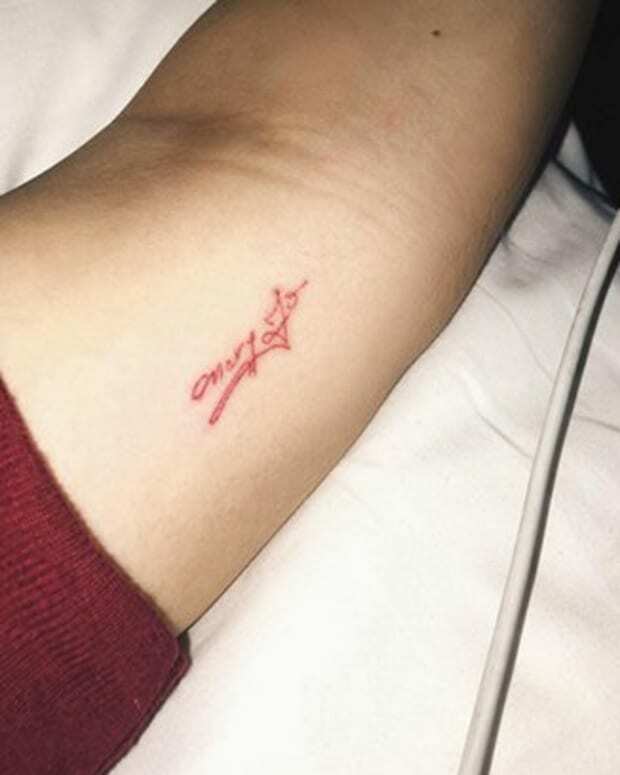 The wrist tattoo Drew Barrymore got of her daughters’ names in early April is adorable on its own, but the story behind the impromptu ink is even sweeter, if you ask us. 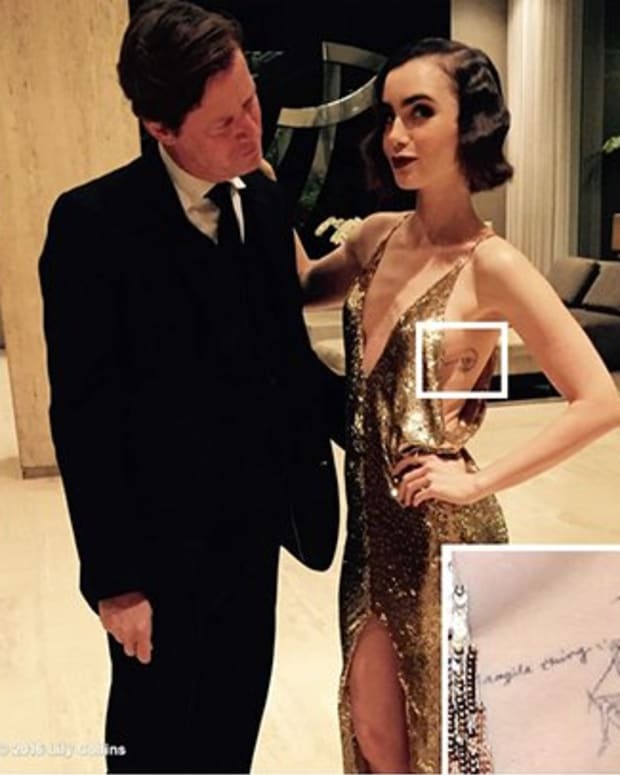 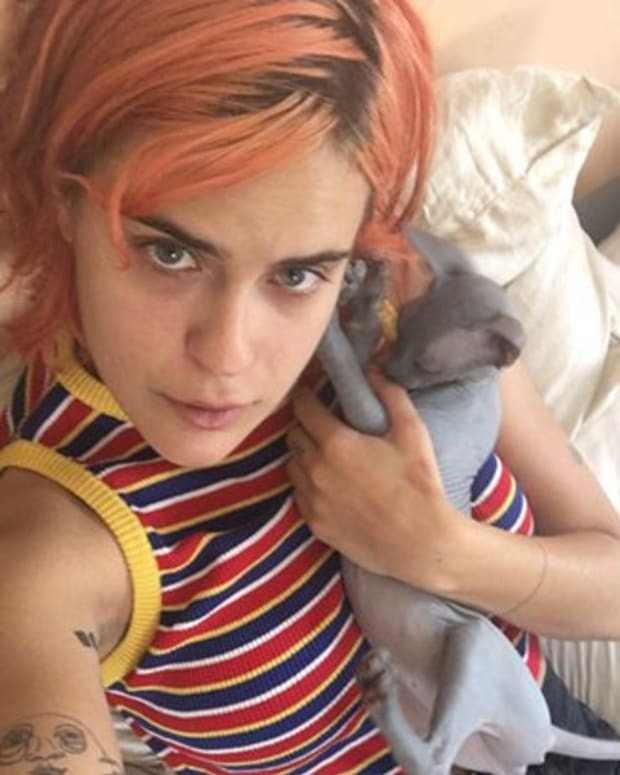 Apparently, the decision to get a new tattoo was completely spontaneous, although the 41-year-old had been contemplating getting inked for a while, and when it came to choosing a design for the piece, Barrymore looked no further than her two baby girls, Olive, 3, and Frankie, 2. 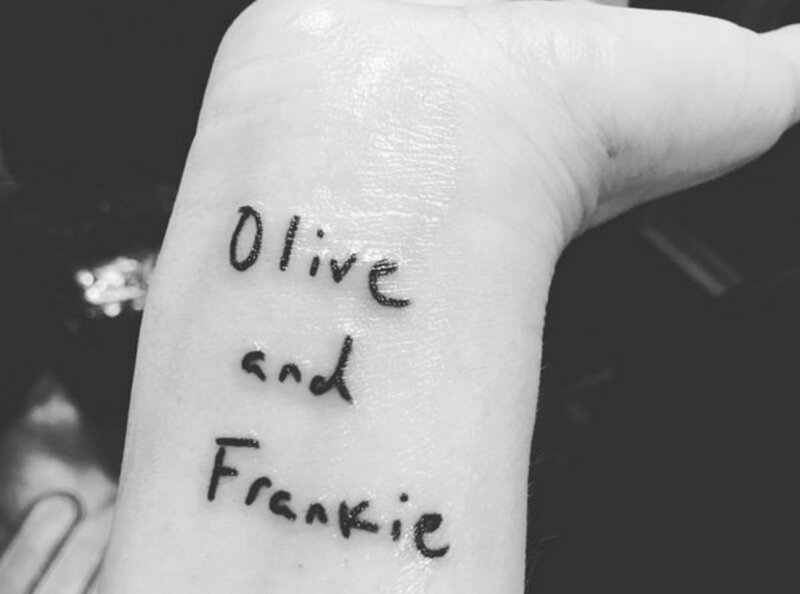 The simple but meaningful tattoo is inked on the inside of Barrymore’s right wrist and reads “Olive and Frankie” in a plain black text.